A vehicle-led adventure where you traverse across the ocean-turned-desert following the tracks of a once flourishing civilisation. Avoid hazardous roadblocks and weather in this 2.5D adventure as you travel to an unknown destination, and wonder if you're the last of your kind? Explore the dried-up-sea strewn with submarines and super-tankers and look to scavenge amongst the once prosperous island communities, now turned hill-top ruins. 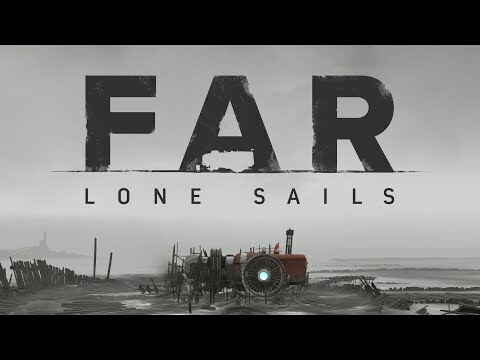 FAR: Lone Sails was released on PS4 16d ago in the US and the UK.